Recently, my friend Kristen Hogrefe asked me several questions about marriage as she prepares for her wedding in just a few days. I was happy to share with Kristen some of the things that I have learned during thirty years of marriage. To read the article, please continue reading at Kristen’s website HERE. 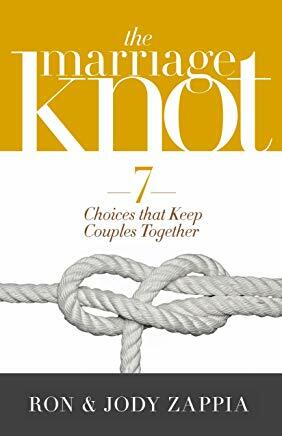 Have you entered the book giveaway for The Marriage Knot? 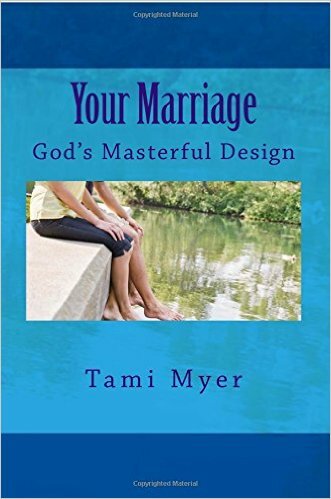 Learn about this new marriage book and enter your name for the giveaway HERE.